A Bureau of Labor Statistics report places California as the number one state with the most new jobs for CNAs with more than 3,900 new job openings yearly. In a separate report, the California Department of Aging reveals startling statistics: California is the fastest growing state and will account for 14 percent of the nation’s total population by 2020. More than that, the elderly population is expected to grow twice as fast as the total population. The Department of Aging predicts an overall increase of 112 percent between the period 1990 to 2020! The shocking statistics give insight into the state’s overwhelming demand for health care workers, specifically direct care workers such as nursing assistants. The Department of Health is poised to meet the demands, ensuring nurse aides receive the training and certification they need to work in nursing homes, hospitals and other facilities where they’re needed. Over 400 approved nurse aide training providers equip nurse aide students for their important role by providing at least 160 hours of classroom and clinical instruction. Enroll in the 10-week nurse assistant course at Bakersfield Adult School, and you’ll benefit from the blend of classroom instruction and training at a clinical site. Instructors include “skills for success” as part of the training to help students increase their chances of employment. To qualify for entry in the program, you must have a high school diploma, attend the mandatory orientation, have no convictions, pass the TABE assessment, pass a drug screening and present a state ID. Classes meet from 8:00 am to 2:30 pm. Tuition is $800 inclusive of TB test, drug screen, uniforms, books, CPR training, fingerprinting, and the state exam. Graduates are eligible to take the state exam and also meet the entry requirements for enrollment into the Vocational Nursing Program at Bakersfield College. The Allied Health Division at Bakersfield Colleges prepares students to help those who need health care. The 6-unit program emphasizes the role of the caregiver, safety in health, basic Caregiving skills, and respecting the patients’ independence and rights. Applicants must submit fingerprints for DOJ screening, pass a drug and alcohol test, submit the report of a physical exam and proof of immunization. Students must also purchase the required uniforms, shoes, and equipment necessary for the clinical externship. Tuition is $1000 inclusive of state exam fee, textbooks, and uniform. Financial aid may be available for qualifying students. Upon completion of the program, students are eligible to sit the state exam administered by the American Red Cross. Full-time students complete the nurse assistant training program at the Preferred College of Nursing in just 6 weeks. The part-time schedule runs for 15 weeks. Instructors use live demonstration, hands-on techniques, lectures and group work to prepare students for the world of work as entry-level nurse assistants. After completing the combined classroom and lab training, all students must complete the mandatory clinical practicum at a nearby nursing home. Applicants must present a high school diploma, social security card, American Heart Association CPR card, a physical exam report, completed registration form, fingerprints for background check, and registration fees at the time of registration. Tuition, textbooks, registration, identification badge and the lab fee cost $1,367. Vena Health Institute facilitates a 21day nurse assistant training program, which covers 160 hours of classroom and clinical instruction. Weekday, weeknights, and weekend schedules are available – your schedule determines the duration of the course. Applicants must be at least 18 years, with a high school diploma and a California State ID. A live scan fingerprint clearance, social security card, chest x-ray, and physical exam are other requirements for admission. Tuition is $1,600 plus expenses for registration ($75), uniform ($25), ID badge ($10), book rental ($25), and CPR certification ($70). 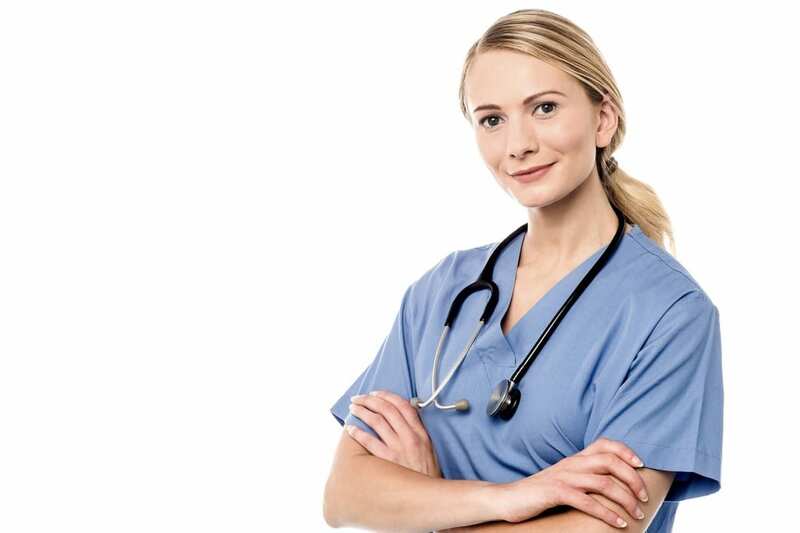 Graduates are eligible to challenge the state exam, administered by the American Red Cross, or transfer into a vocational nurse training program. The Nursing Assistant program at Kern High School District is a one-year 540-hour program that includes training in basic anatomy, communication, safety, and general nursing procedures related to patient care. The curriculum revolves around the long-term care and rehabilitation of geriatric patients. Graduates are eligible to test for certification by the American Red Cross. Students learn in the classroom and community sites. The program carries college credit for MEDS 67 and 67L at Bakersfield College. Applicants must be in their junior or senior year and possess average skills in reading, spelling, and writing and pass the CAHSEE. Course modules include Orientation to ROP, Orientation to the Health Care Team, Personal Skills, Interpersonal Skills, Prevention and Management of Catastrophe, Medical and Surgical Asepsis, Long Term Care Patient, Body Mechanics, Weights and Measures, Patient Care Skill, Patient Care Procedures, Vital Signs, Nutrition, Emergency Procedures, Rehabilitation, Observation and Charting, Death and Dying, Career Planning, and Job Seeking Skills. Transport to the clinical site will be provided.